This is an O.E.M. 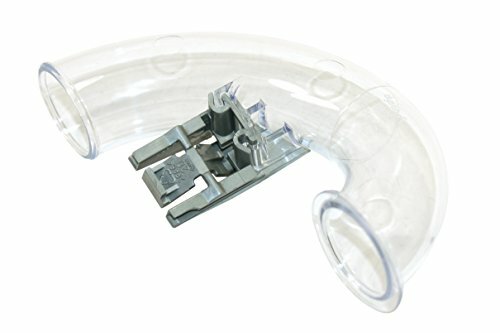 Authorized part, fits various Dyson models, OEM part number 904243-21. This product is manufactured in United States.